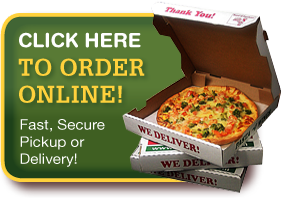 Find your Teresa's Pizza in Twinsburg for Pizza and More! 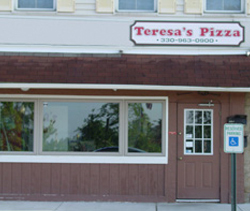 Teresa’s Pizza is located on the north side of the city square at 9783 Ravenna Rd in the City of Twinsburg, which is located in the northwest corner of Summit County, midway between Akron and Cleveland. Twinsburg is home to The Twins Days Festival which is the largest annual gathering of twins (& other multiples) in the world! Teresa’s Pizza serves Twinsburg, Macedonia, and surrounding communities.